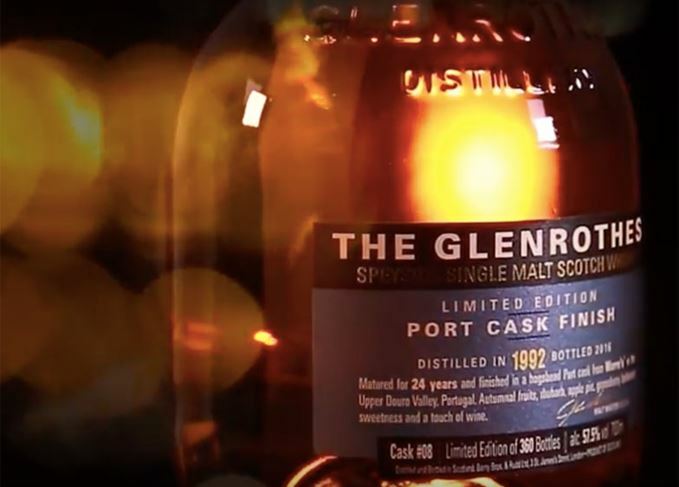 The ‘safe’ revamp of Glenrothes represents a lost opportunity, says Richard Woodard. The vintage relaunch comes six years after the 1995 bottling was initially released. Vintage malts allow for a greater number of whisky styles than age statements, argues Ronnie Cox. A gaggle of Glenrothes vie for attention this week, plus Johnnie Walker’s Midnight Blend.